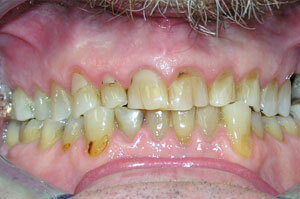 With your North York Dentist’s help, you can enjoy a drastic transformation to your smile with a full-mouth makeover! At Dentistry on Wilson, we believe that everyone deserves a beautiful smile; a smile that they feel confident behind and are not afraid to show. 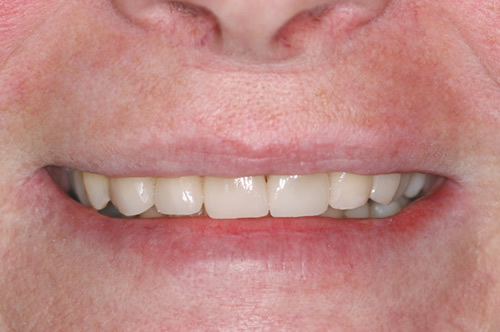 With modern-day technology in dentistry, it is now easier than ever to have a full-mouth makeover to get the smile of your dreams. 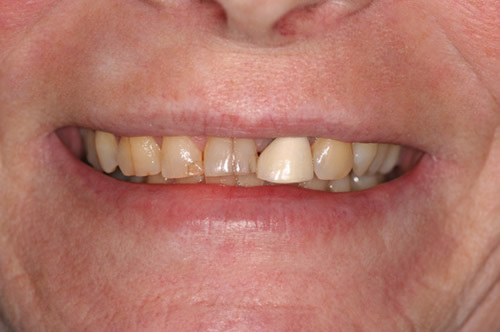 Dental procedures such as porcelain veneers can turn your smile into a beautiful, bright and perfectly aligned set of teeth. Our dental professionals at your Downsview dentist will examine your natural teeth and go through a planning phase for your new smile, where the shape, size, length, and colour of your teeth, as well as your facial appearance and gum tissue are taken into consideration. Teeth defects, such as chips, cracks, discolouration, crookedness and even gaps between the teeth can all be fixed in your makeover. 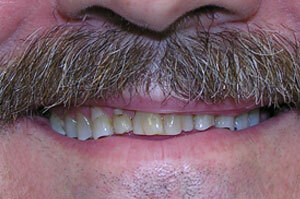 The preferred procedure option for smile makeovers is porcelain veneers. 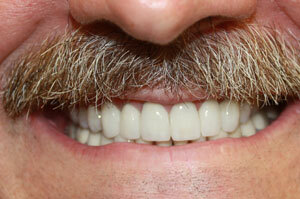 Veneers are a great way to restore the aesthetics of your smile. 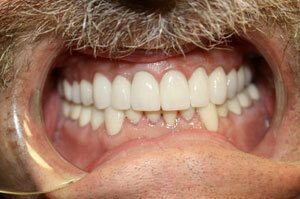 Read more about Porcelain Veneers here.